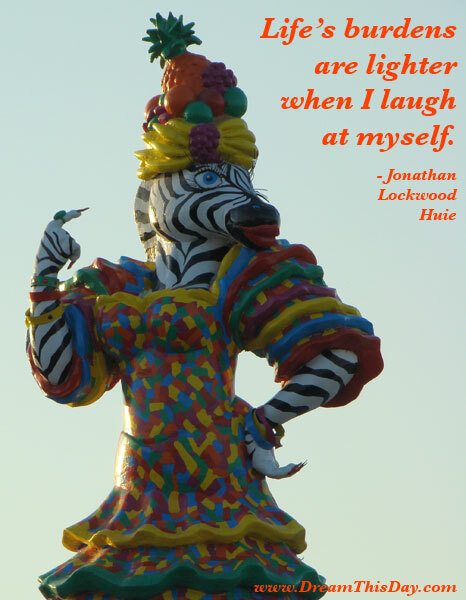 Let these laugh quotes brighten your day, and help you to appreciate the healing power of laughter. Live Well... Laugh Often... Love Much. and it is the best ending for one.